Frontwoman Greta Kline says of the Haunted Items project: “items themselves are harmless unless they are infused with some kind of energy. 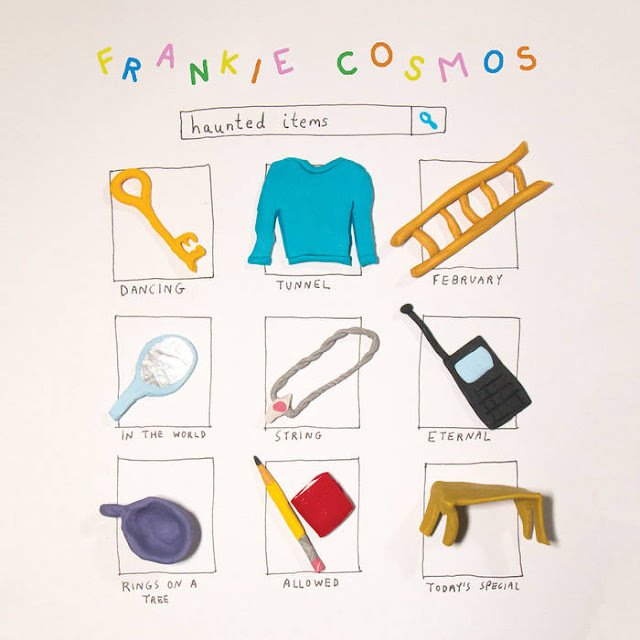 These items are haunted by fear, consumerism, commitment, love, loss, the list goes on…I had some of these songs stuck inside me, mostly because I wrote a lot of them for piano and didn’t know how to record them, even as demos. My friend Elia gifted me with 10 hours of recording time with Mark Yoshizumi, and this winter felt like the perfect opportunity to get these out of my system and haunt you with them instead.